The ECB are operating their Small Grant Scheme in the same way as previous years but this year the scheme is solely to fund wet weather equipment (covers and water removal). 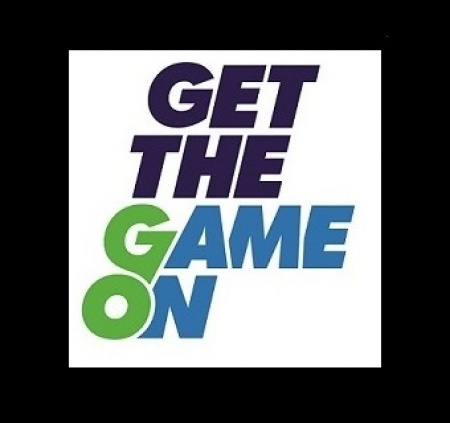 The ECB Small Grants Scheme will support the ECB national programme "Get the Game On". All projects will assist Clubs to improve their long-term sustainability by increasing the number of games played during the season. Any Club who received an award from the ECB Small Grant Scheme 2018 for covers under the project theme "Get the Game On" is not eligible to reapply in 2019. Full guidance notes for Clubs can be downloaded below. To apply please download and complete the form below, all applications must be accompanied by two competitive quotes from non-linked companies. Dominic Chatfield, Hertfordshire Cricket Limited, Suite 102, 39B Howardsgate, Welwyn Garden City, Herts AL8 6AP.